How important is the interview process in attracting the best talent? In our most recent article, “Don’t Lose the Perfect Candidate Because of a Poor Interview Experience”, we looked at how poor interview experiences were resulting in losing great candidates from the research we had done into our community. In our Recruitment Stats Infographic, we reported that 38% of candidates are more likely to accept a job offer if they have been satisfied with the overall candidate experience, of which interviews form a huge proportion. And, 78% of candidates say the candidate experience is an indicator of how a company values its people (access all the stats and infographic pack here). In short, you can’t afford to get the interview process wrong if you intend to attract the best talent. Here are the results from our recent survey about how to improve the interview process to give you the best possible chance of attracting and hiring quality candidates. Here are what our surveyed respondents said when we asked them a few questions about their experiences of being interviewed. Question 1: What recommendations would you give to employers, in general, to attract candidates when interviewing? 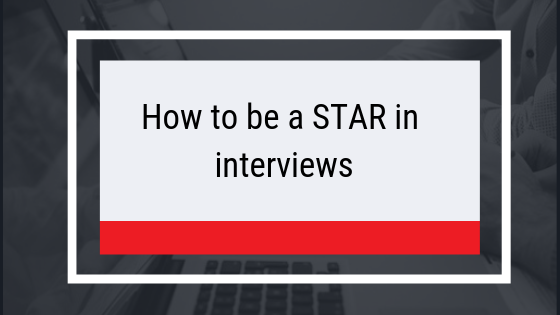 What could they do differently at interview stage to impress you? We expect candidates to be organised in interviews; bringing a notebook and wearing appropriate attire, but are you, as an interviewer, bringing the same level of organisation and professionalism to the interview process? Are you following up promptly with candidates after each interview? Joining a new company is a big step for an employee – they want to know that they will fit in and that they can see a future with that organisation. The culture of a company is often just as important as the job and salary. Making the interview more relaxed helps you to find out more about your candidate, and see how they react in different scenarios to the typical interview setting. How can you mix up your interviews to include this? How can you be as open and candid with your interviewee? Perhaps sharing why you decided to join the company yourself will help to convey your own enthusiasm for joining the business. Remember, the interview is as much about the candidate making a decision about you, as it is for you to assess a candidate. It’s important to have a two-way conversation, discussing the role and opportunities available, rather than it solely being about an interviewee trying to impress an employer. Question 2: Prior to an interview, what do you look for in a company, as a candidate? We can’t ignore that online services like Glassdoor are impacting on employers’ brands and ability to recruit new staff. The reality is, if you are aiming for the absolute top talent in the industry, you can’t afford to have a bad reputation online or negative employee reviews on Glassdoor. 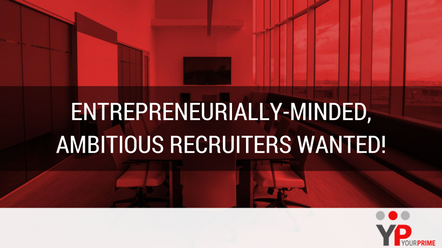 Just as you want your interviewee to be ambitious, so too does the employee want to see ambition in the company they are joining. The company we work for inevitably forms part of our identity – it’s where we spend a huge amount of our waking hours, so it’s important to feel aligned with your company’s values and ambitions. 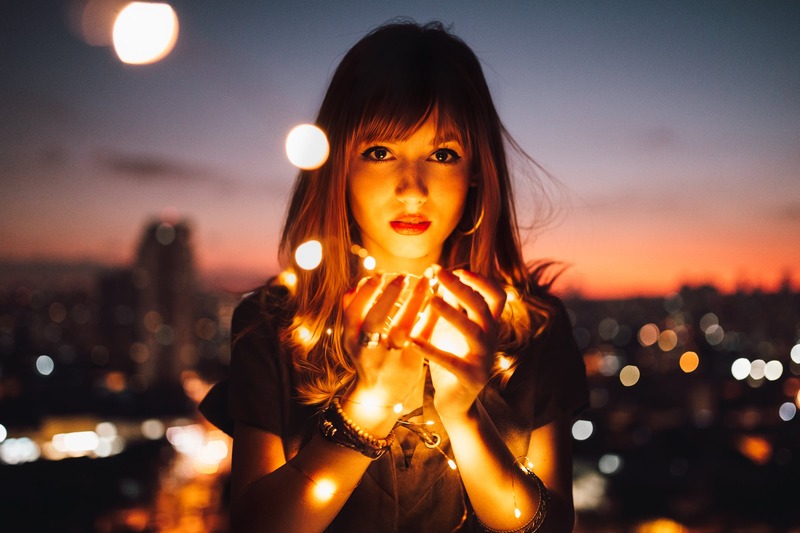 Candidates need to feel proud of the company they work for; you want your employees to be giving glowing reviews of your business when speaking to friends, family and customers – so how can you get across those great points about why your company is great to work for throughout the interview process? Question 3: Do you feel that in previous roles, how the interview process has been handled or conducted matched what the company was actually like to work for? Our respondents overwhelmingly agreed that ‘Yes’, the interview process was indicative of what the company they went on to work for was like. So, if you have a great company culture and want to get that across to your potential employees, then look at how your interview process can be improved to be more reflective of your company. In the next few months, we are going to be publishing more about improving your employer branding and improving your candidate experiences. Picking yourself up after a lost sale. Get in touch today to see how we can help you find your next executive role, or support your recruitment strategy.